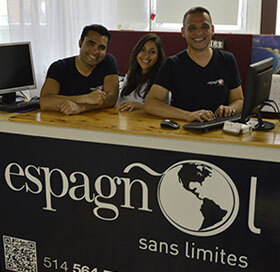 Spanish Without Limits (Espagnol sans Limites) is a Spanish school in Montreal and Longueuil with an enjoyable and effective approach to learning Spanish. Our highly talented and enthusiastic teachers come from Latin America and Spain putting you in direct contact with the beauty of all Hispanic cultures. Call us now for register to spanish courses and lessons ! 1. 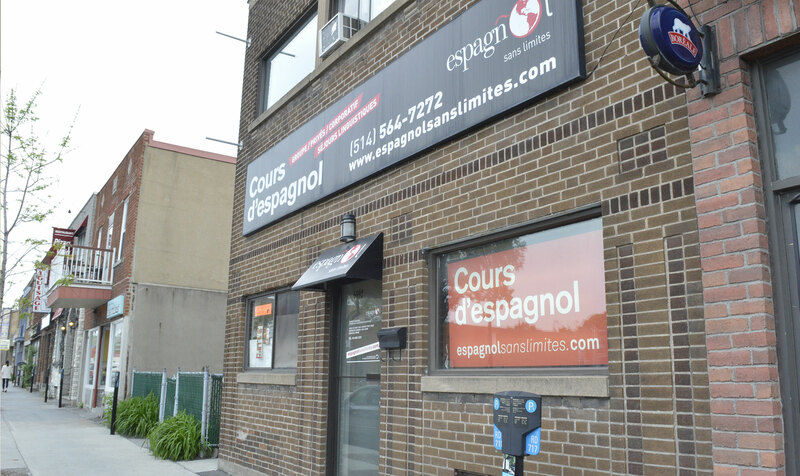 Papineau (west side). By paying the parking meter. 2. Papineau (east side). No parking meter but just verify the restricted periods. 3. St-Zotique respecting the restricted periods.